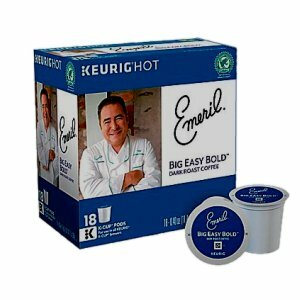 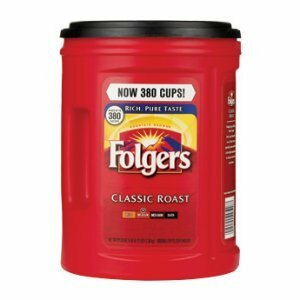 Emerils Big Easy Bold Dark Roast 18 K Cups Keurig. 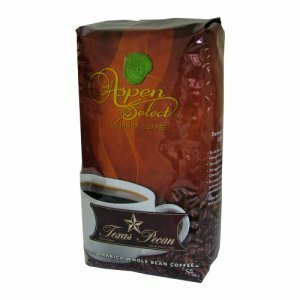 This thick, power packed cup of java is bold and invigorating with a deep, smoky flavor. 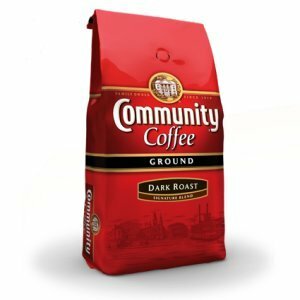 This coffee definitely kicks it up a notch.